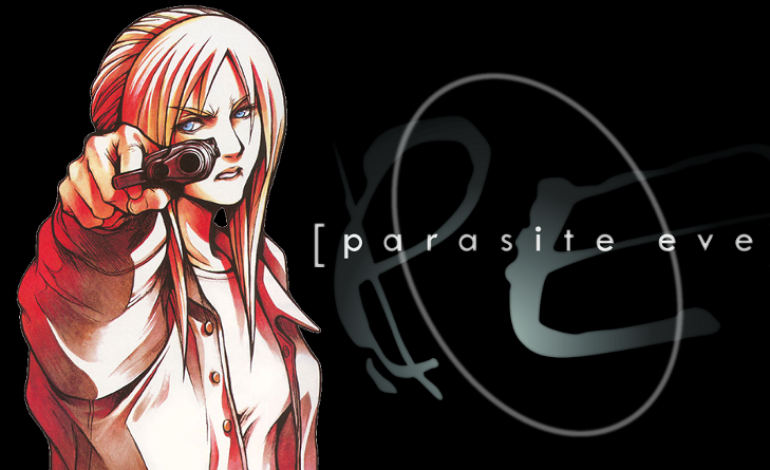 In an interesting move by Square Enix, the company has recently trademarked Parasite Eve in Europe. The company has a plethora of who’s who when it comes to their library of IP’s, but this is definitely not one of their most well known ones. Parasite Eve was the company’s first M Rated game ever in an attempt to combat Capcom’s Resident Evil for Survival Horror supremacy. Obviously, Capcom won that skirmish with ease, but the series was popular enough on its own to necessitate two sequels. The last entry in the series was on the PlayStation Portable in 2010, dubbed The 3rd Birthday, a loose spin off from the franchise. Despite not being a blockbuster hit like their Final Fantasy series, Parasite Eve gained a cult following, and was fairly successful on the original PlayStation in the 1990’s. This could lead to a series resurgence, as the trademark leads to a few possibilities. The first, and possibly the least wanted, would be a mobile adaptation of Parasite Eve I and II. While that would make sense in the current gaming market, it’s safe to assume that a lot of the fans would have reservations with this decision. Another possibility is a complete reboot of the franchise, which in an of itself could lead to many other opportunities for new entries. However, the most likely will be a remaster of sorts for the first two games. With so many other successful remakes of classic games, Crash Bandicoot N.Sane Trilogy and Spyro Reignited Trilogy for example, this seems like the most logical step for Square Enix to take with the series. The series has fared better in its native Japan than it has in the West. Case in point, it was included in their version of the PlayStation Classic, and not the North American one. 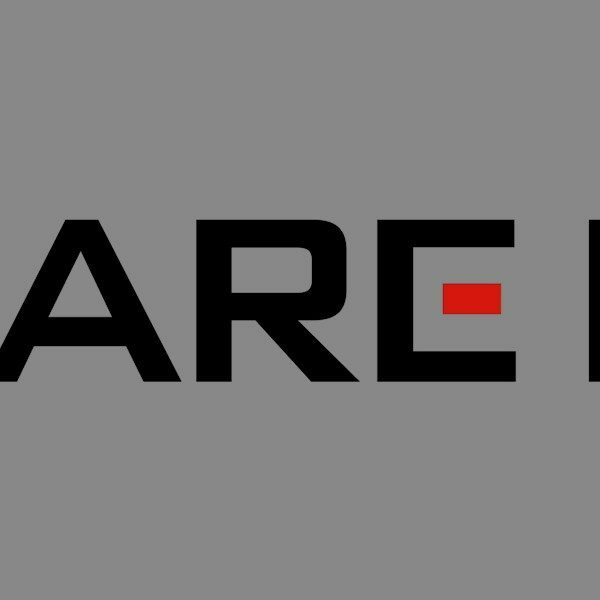 Still, with this new trademark there is a chance that Square Enix sees a way to reintroduce the series to the fans, new and old. We’re very curious to see what the company does with the series from here, so hopefully it will mean the official return of Parasite Eve.